It may seem like we’re focused only on shooting on the go, but every once in a while, we stay put and set up in a studio to bring out all the toys. 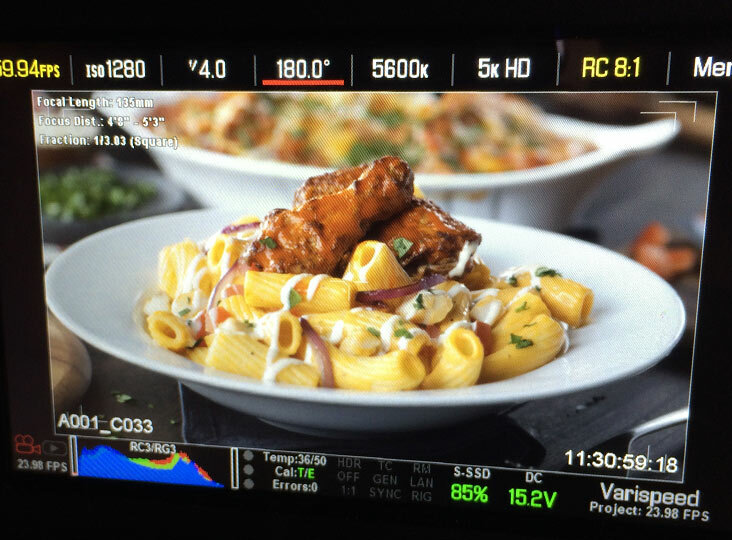 That was just what happened at the studio of friend and photography guru Ryan Szulc where we collaboratively and diligently pored over the best way to capture and present the latest children’s menu offerings at Boston Pizza. Since then we’ve enjoyed several other occasions to work within this studio setting optimized for macro and close-up dishes captured in stunning richness thanks to the Red Epic’s 5k resolution and incredible sensor latitude.